Virginia Gov. 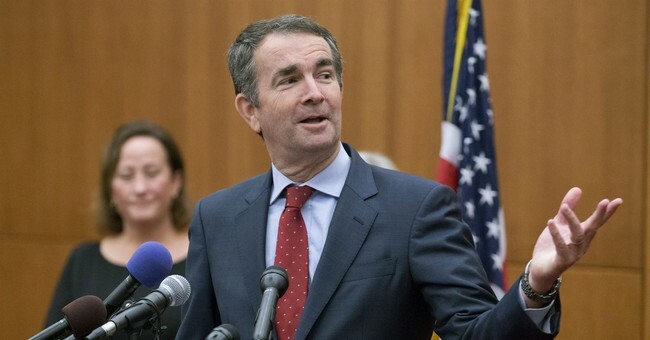 Ralph Northam (D) made some startling remarks defending allowing an infant born alive to die on WTOP Wednesday when asked about the debate over Virginia House of Delegates member Kathy Tran’s (D-Fairfax) bill that would allow an abortion even after the woman goes into labor. Northam, who once worked as a pediatric neurologist, argued that the whole debate over Tran's bill was “blown out of proportion” and emphasized that the government, particularly male legislators, shouldn’t be involved in these types of decisions at all. Later in the interview, he did disagree with Tran’s attempt in the bill to lift a requirement for multiple physicians to weigh in on the need for a late-term abortion.